Pruning trees properly maintains the health and structural integrity of the tree while enhancing the space the tree occupies. Whether it’s a better view or more light your space requires, the tree health comes first and foremost to an arborist. 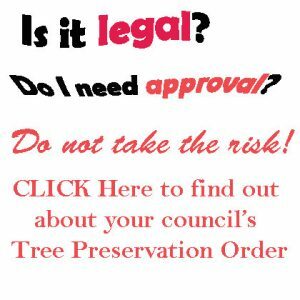 An incorrectly pruned tree can go into declining health and even become a hazard. Fortunately, you have our team at At Your Tree Service to help you with all aspects of the tree pruning process in the whole of metropolitan Sydney. We realize that the tree pruning process can be difficult, and in many cases, it is easy to accidentally over-prune your trees, which can be nearly as harmful to your trees as never pruning them. 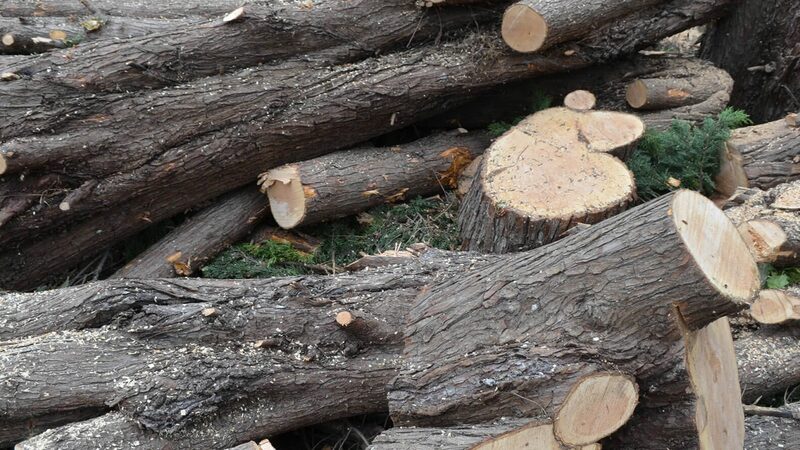 Thanks to our extensive experience working with trees of all types, you can feel confident knowing that we will prune your trees in a manner that preserves their long-term beauty and health. Please keep in mind that how often you prune your trees largely depends on their type and the goals you have for pruning them. For example, to slow the growth of branches you do not want on one of your trees, it is best to prune the tree after seasonal growth is complete, which is typically in the summer. To schedule a time for us to come and prune the trees on your commercial or residential property, contact us at At Your Tree Service today. As your tree care and tree pruning company, we will do everything we can to exceed your expectations.